Want to advertise in this section? No problem! 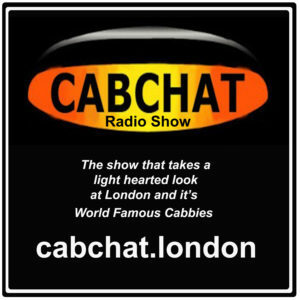 With over 40,000 visitors monthly, and No1 Google search engine ranking the London-Taxi website could be working for your business right now. Call 0871 915 2143 for more information on how this space could be working for you.